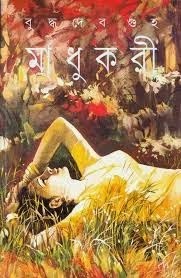 Madhukari by Buddhadeb Guha is a popular book of Buddhadeb Guha. Buddhadeb Guha is popular Bengali Fiction writer of India. He was born 29 June 1936 in Kalkata and spend his early age in Bangladesh. He is popular among India and Bangladesh. 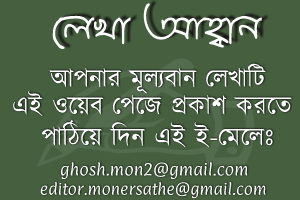 Pamri, Babli, Modhukori, Holud Bosonto, Koyeler Kache, Ektu Ushnotar Jonno, Jogmogi etc are his popular books. Download Buddhadev Guha Books and Read Madhukari by Buddhadev Guha. Tired of Fetching New Posts ? Get Instant updates directly into your inbox. Kindly share your Views/Suggestions/ Request to make this page better.You may feel free to write us. Burdwan-713101, West Bengal, India . 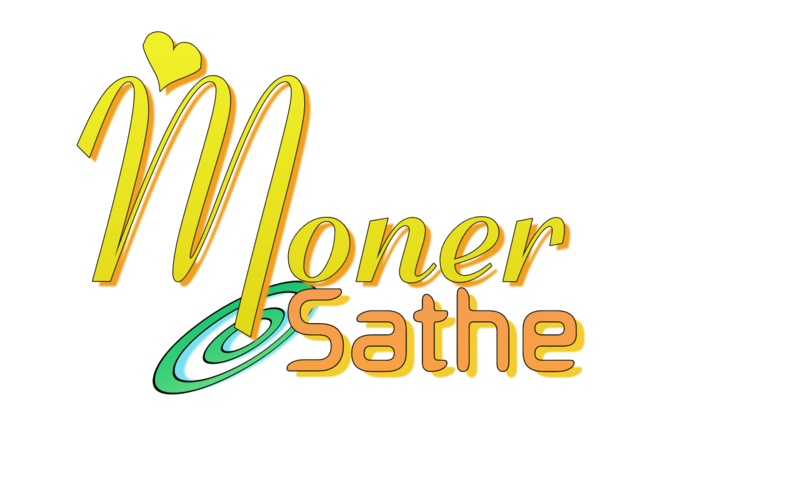 Bengali eBooks Download | Moner Sathe © 2014-2017. Some Rights Reserved.